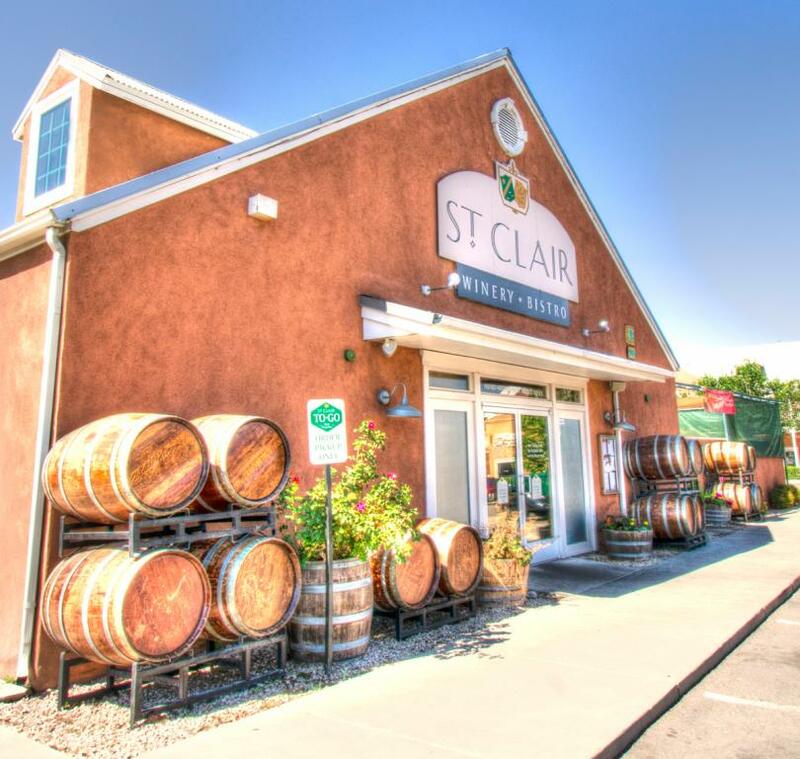 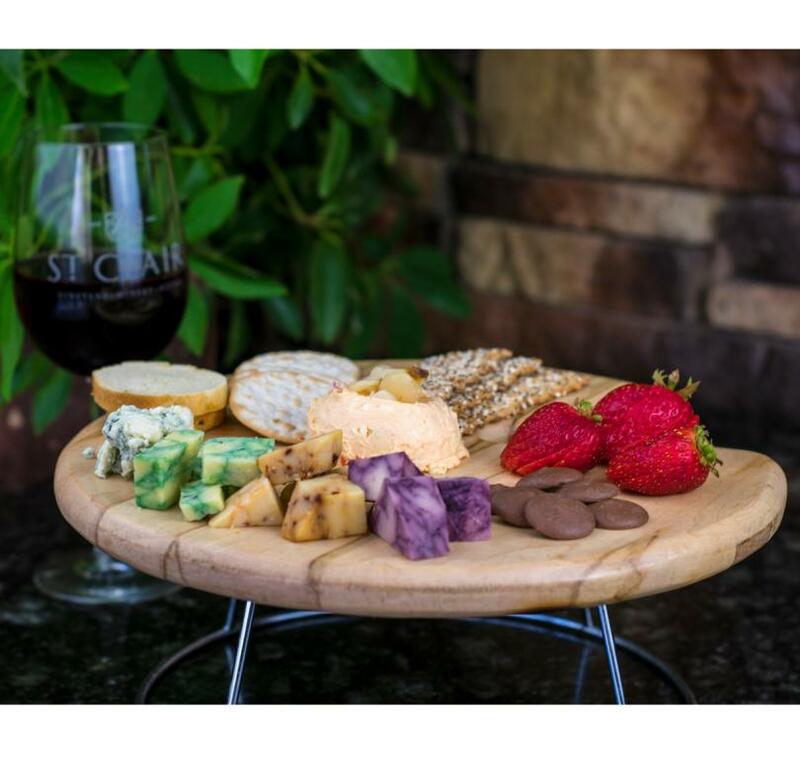 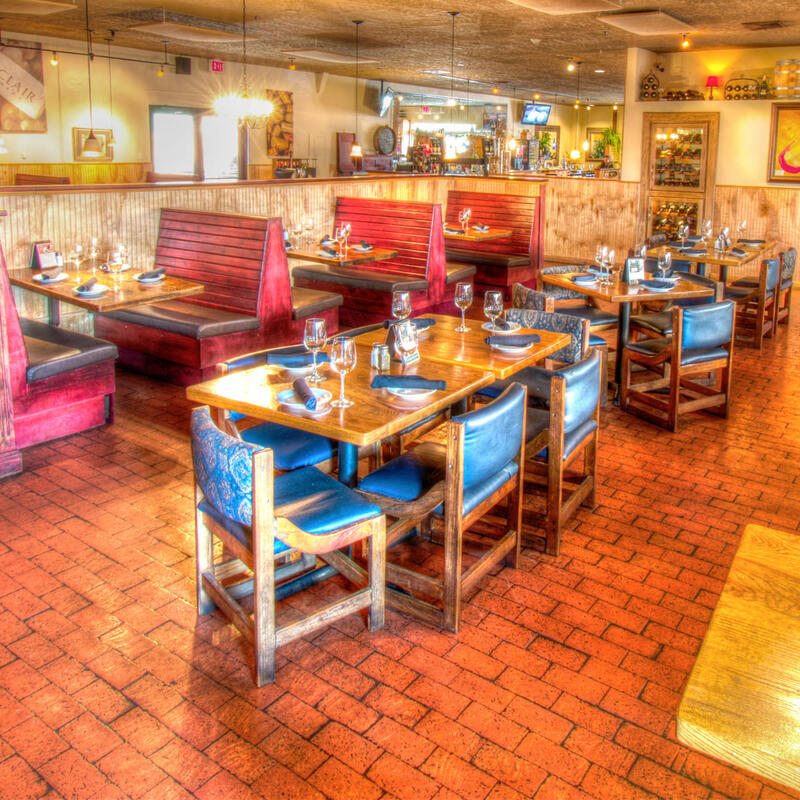 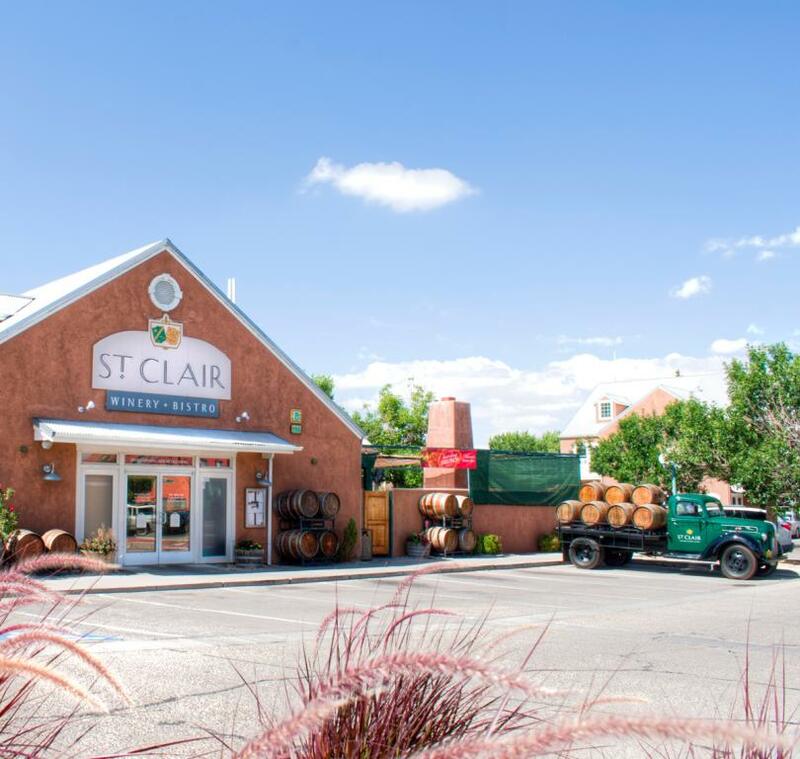 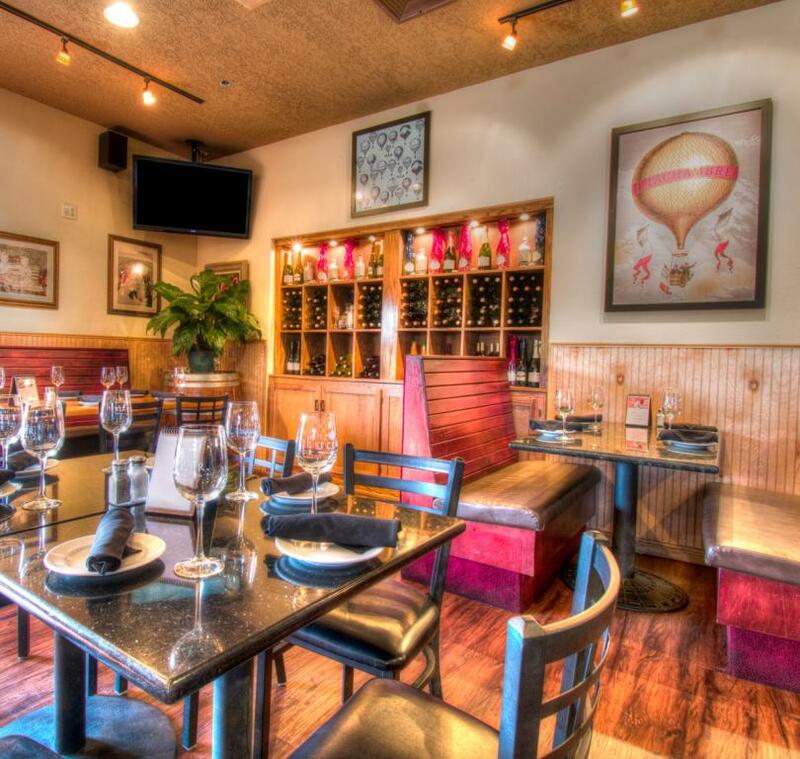 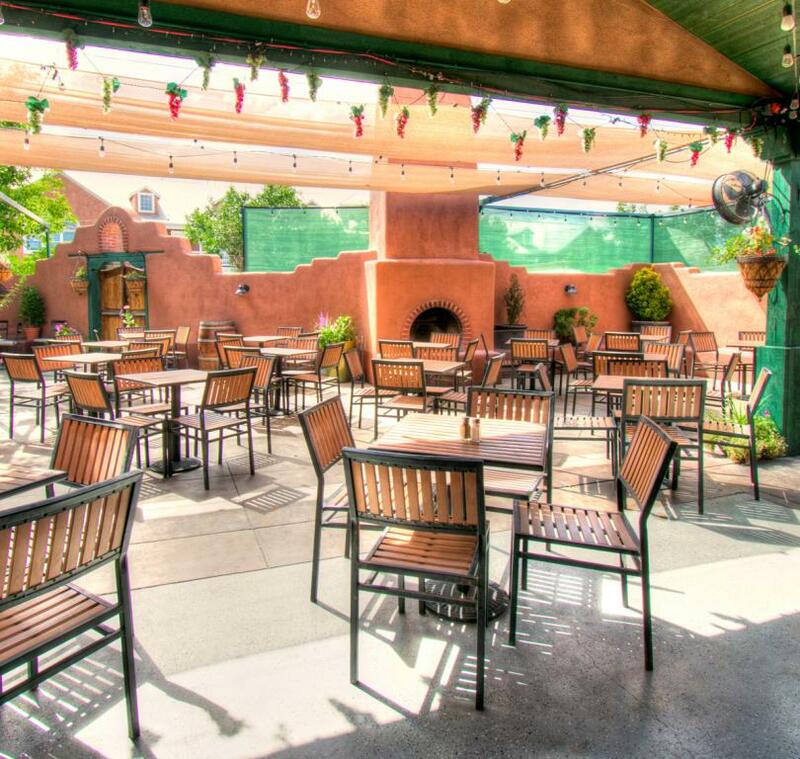 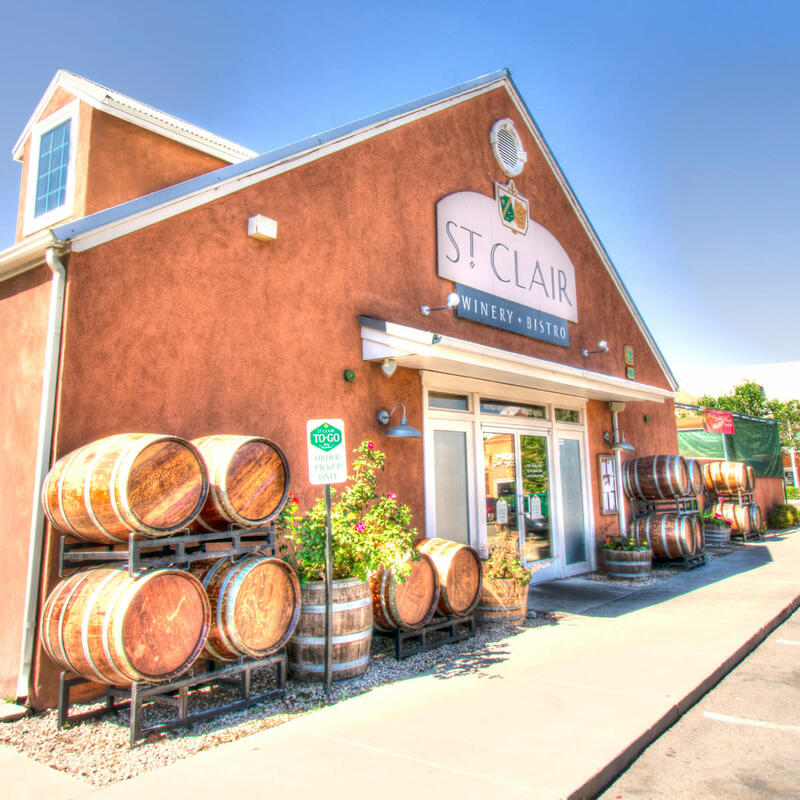 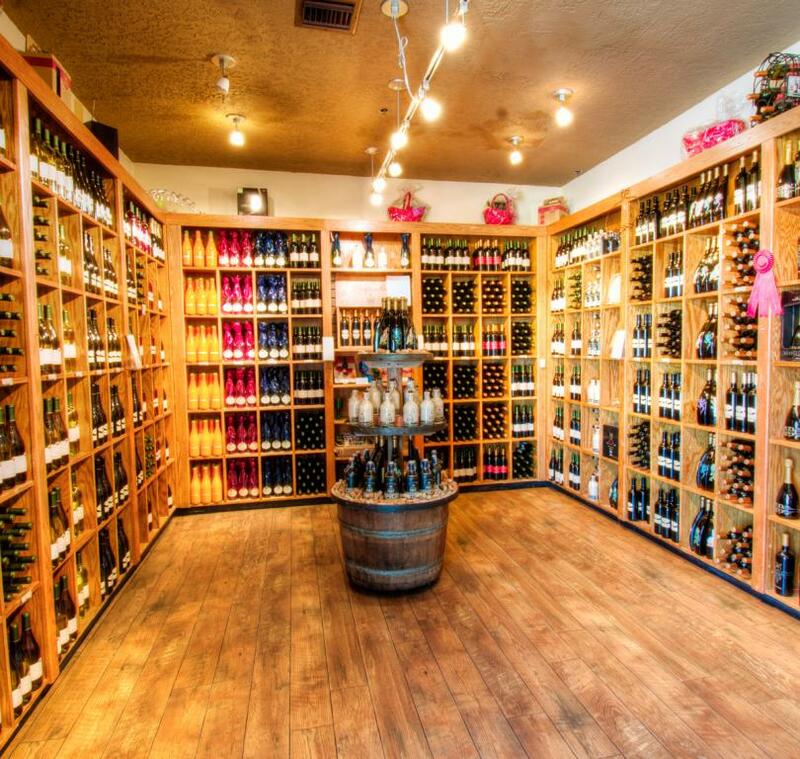 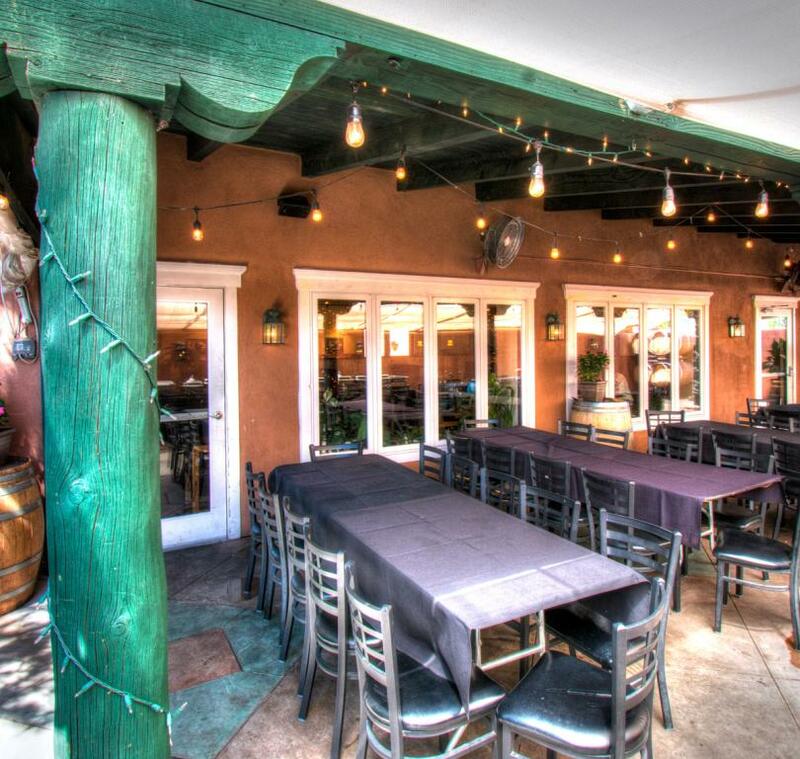 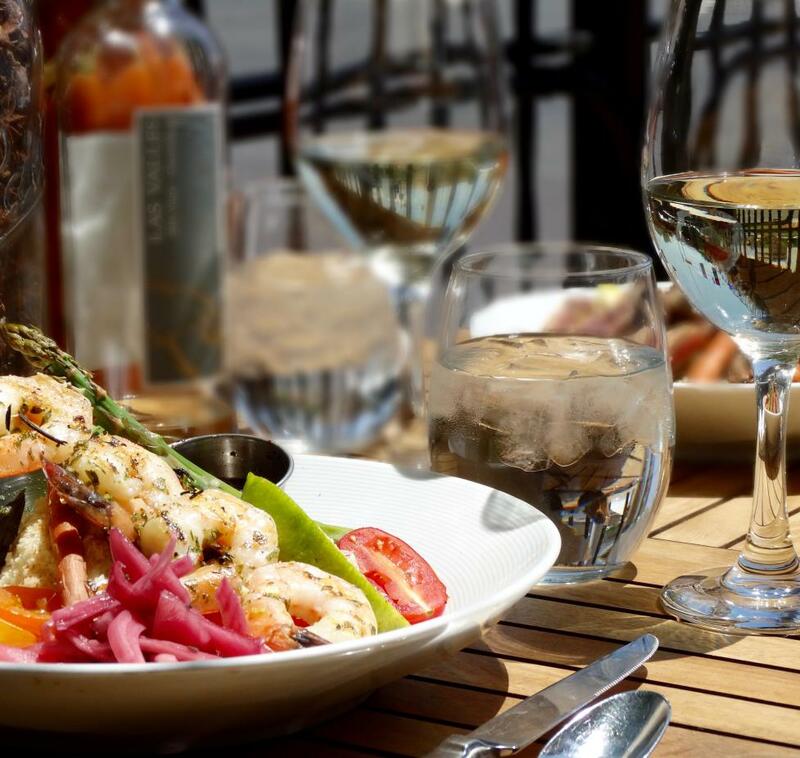 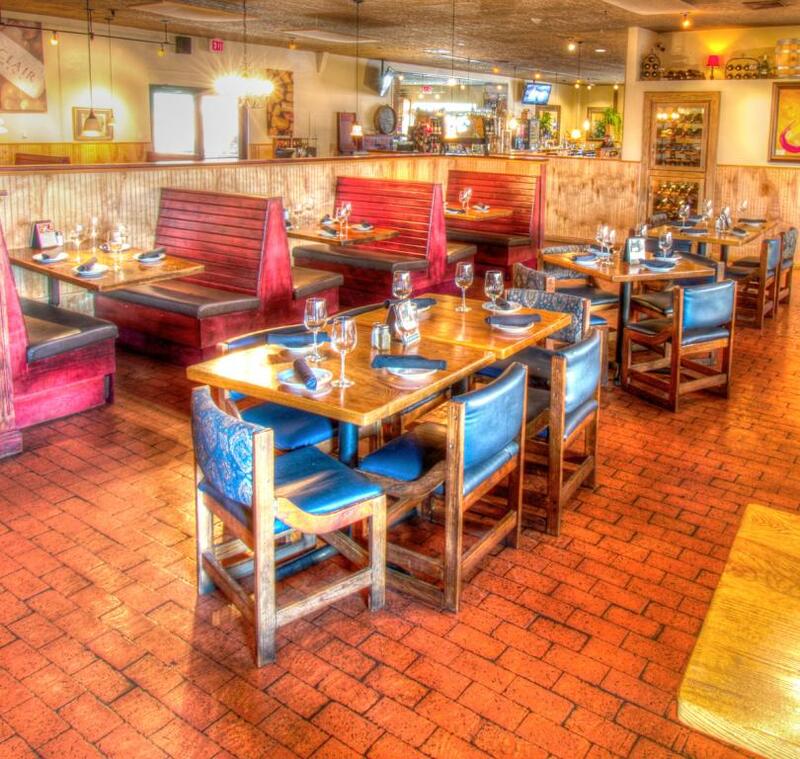 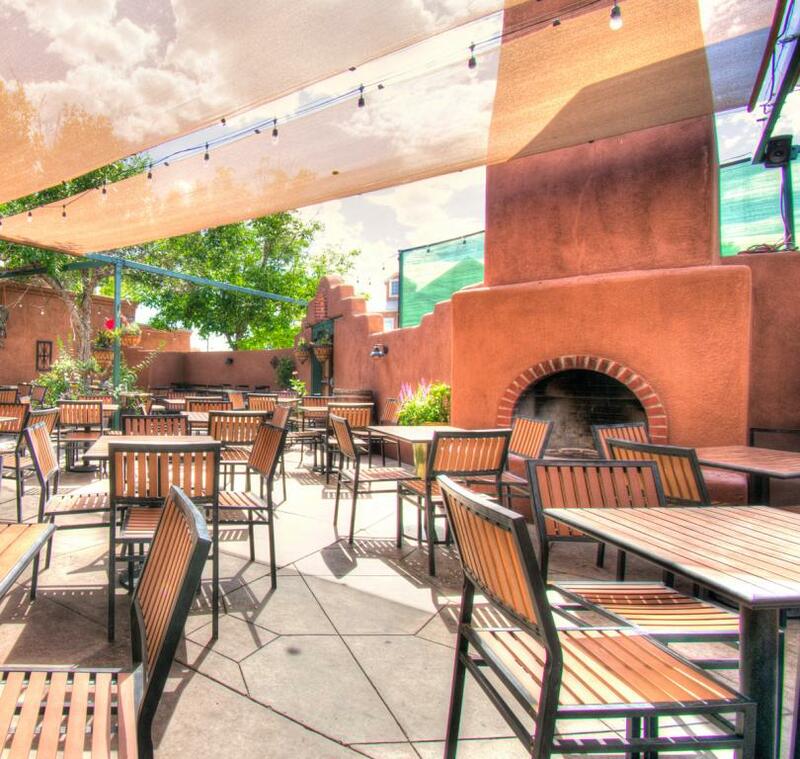 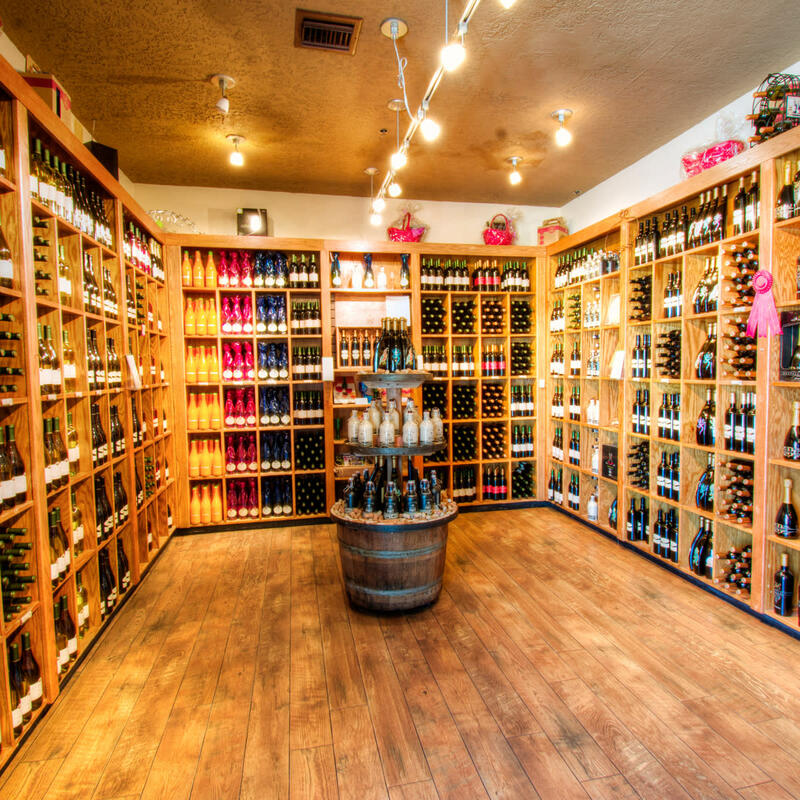 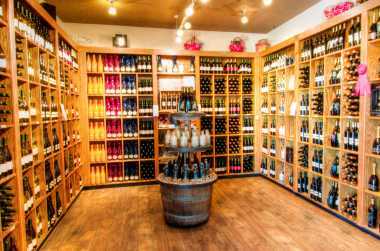 Located in the heart of Historic Old Town, St.Clair Winery & Bistro is the perfect setting to enjoy lunch, dinner & a glass of wine from New Mexico's premier winery! 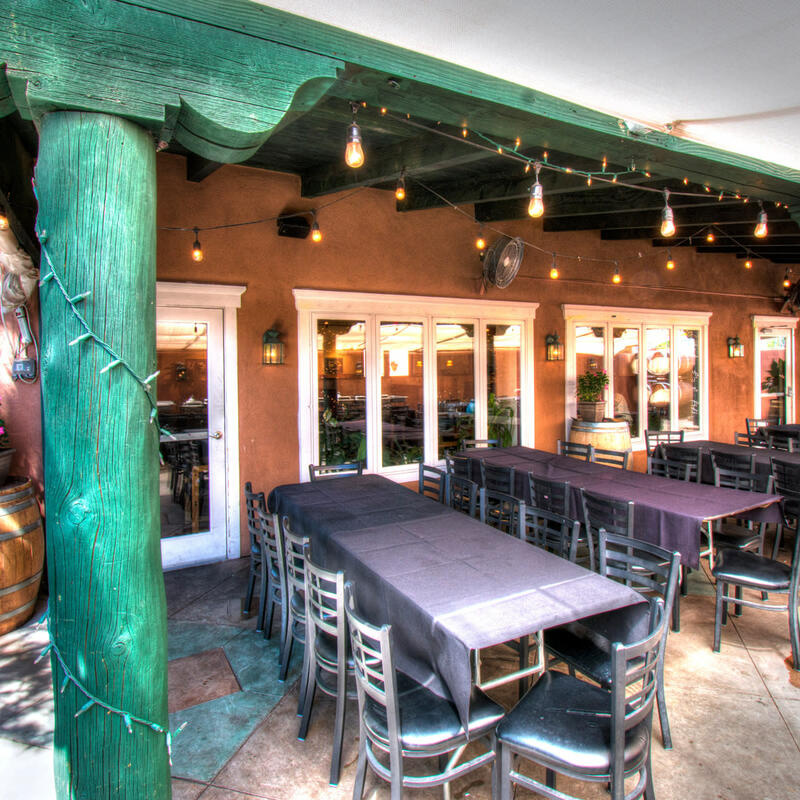 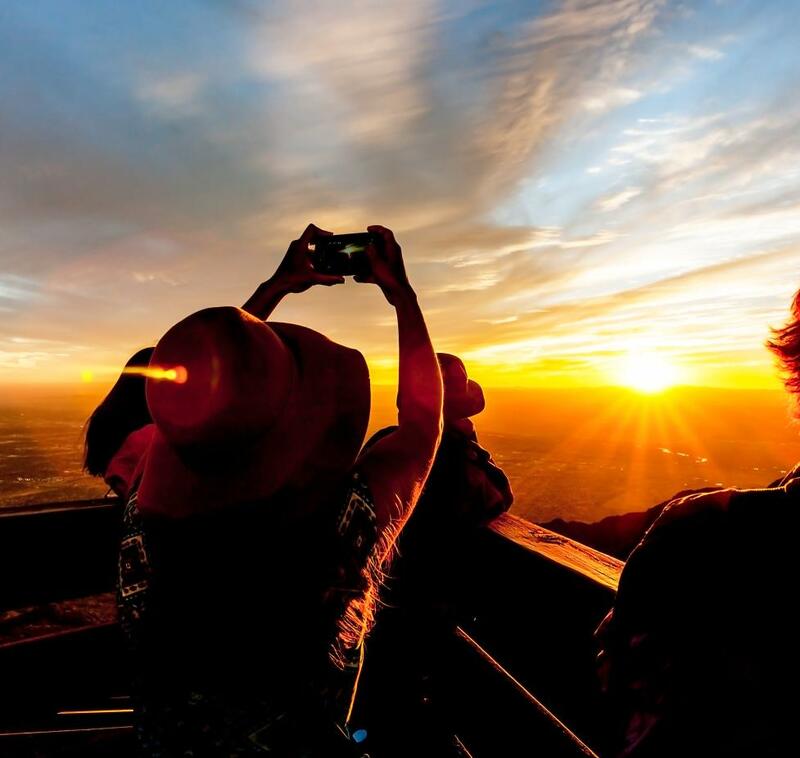 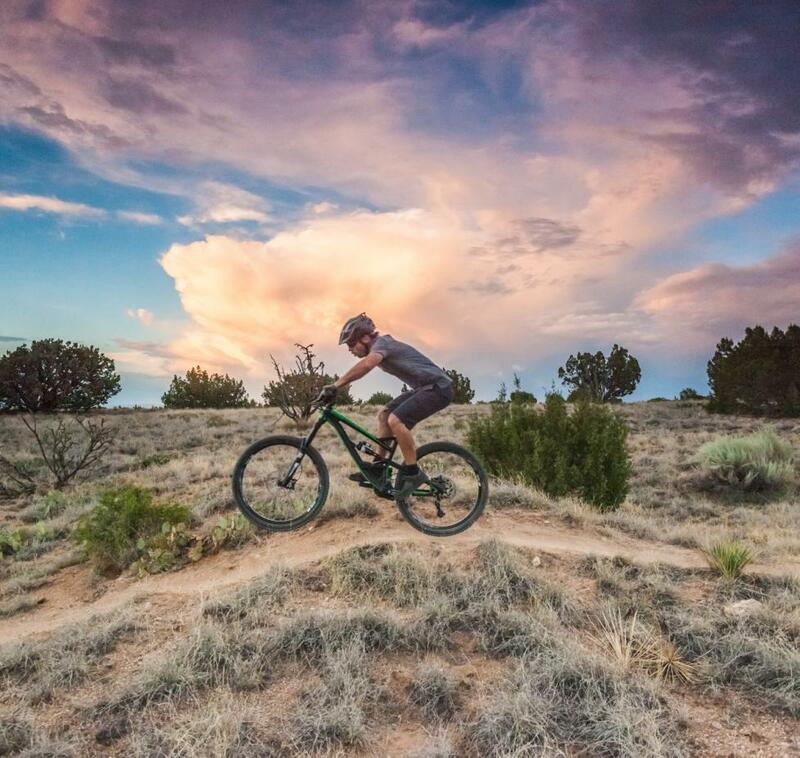 Come taste a variety of Award-Winning New Mexico wines, local New Mexico craft beers & enjoy a casual lunch or dinner with a local flare. 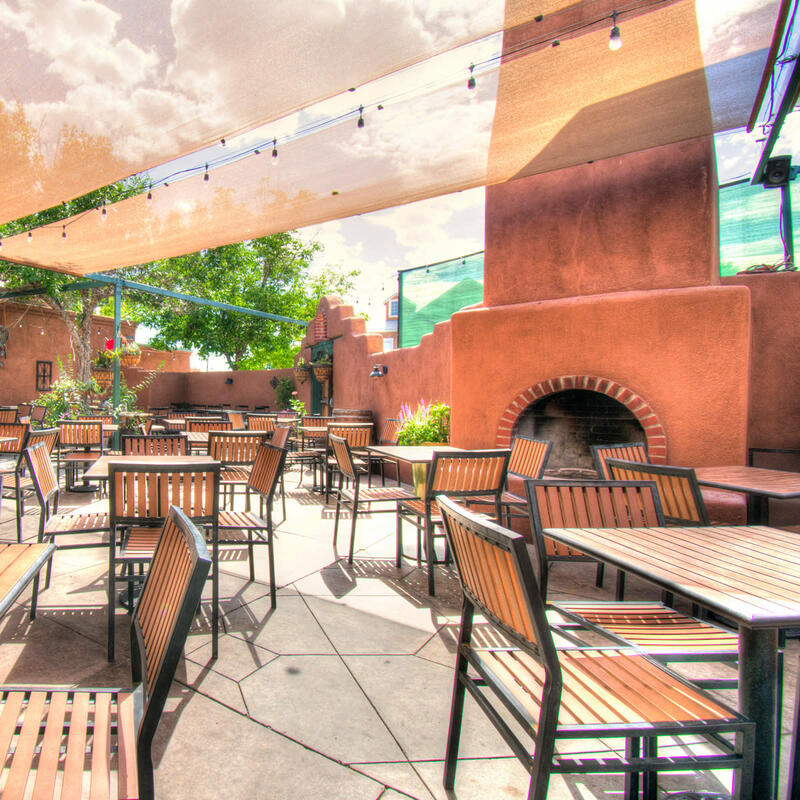 Relax on our patio while listening to live music on Friday & Saturday evenings. 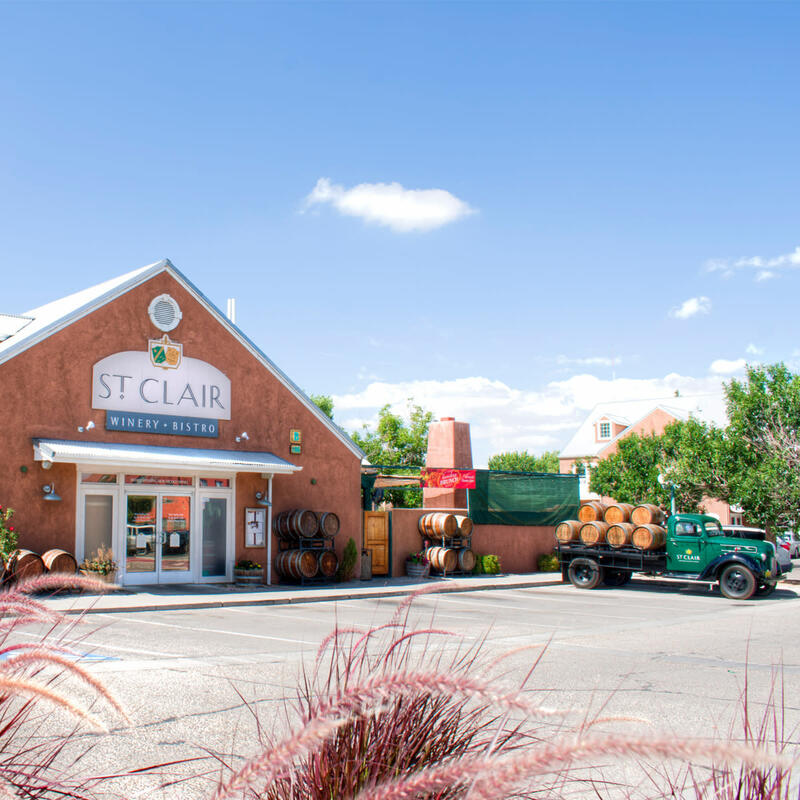 Don't forget to stop by our retail wine shop on your way out and grab a sip of NM to take home! 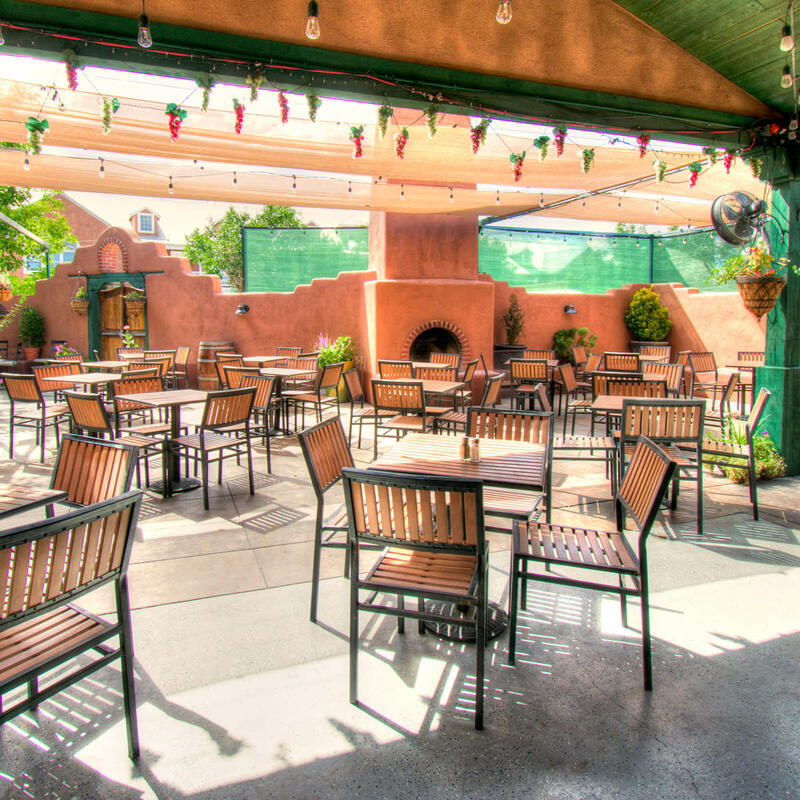 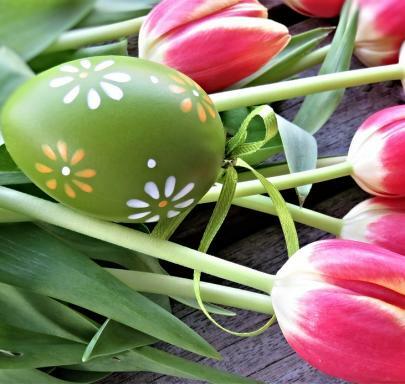 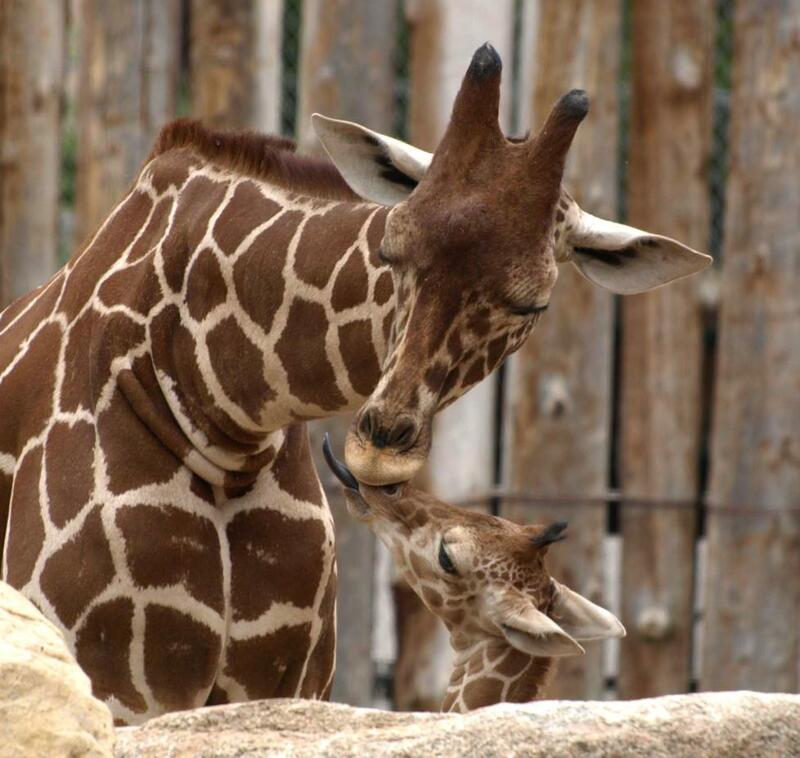 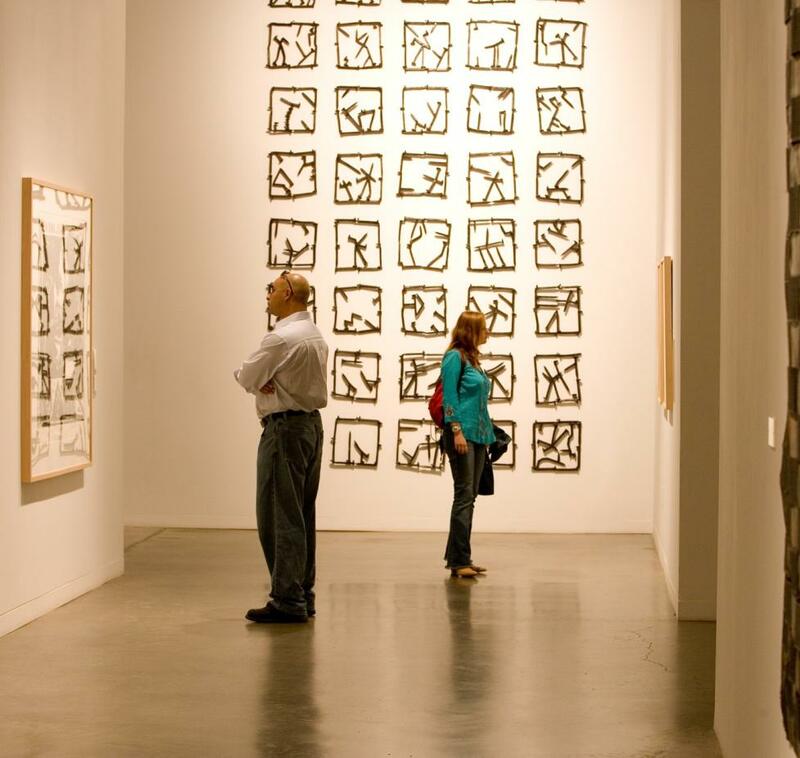 Walk-in or make a reservation 505-243-9916. 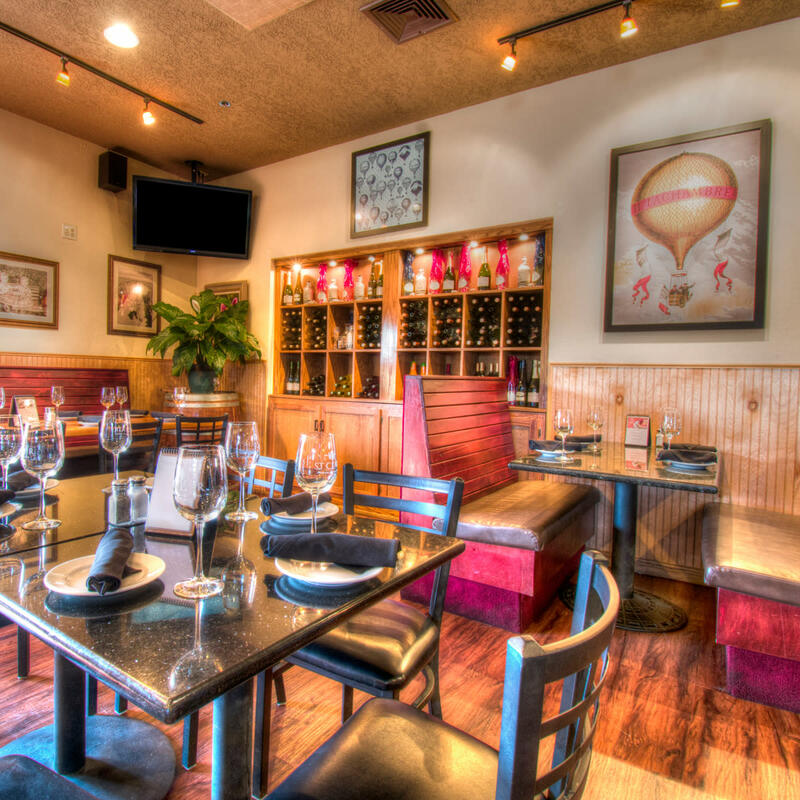 Groups up to 80 people welcome with prior reservations.